Many years passed from the time when JustBet started to operate in Australia, but now it faces an imminent ban. This ban comes on the heels of the revelation that JustBet is not a registered betting organization in the country. The ban will not be painful as the fact that so many people have trusted this betting platform. Australians find JustBet as the go-to for top-tier games. Also, results show that betting returns on the betting platform are always huge because deals are done in cryptocurrency. That is in addition to the fact that deals can also be carried out in the US dollars. What angers the Australian authorities is that JustBet is working under false registration in the country. And as such is operating with a fake front. The Australians feel that they have been fooled for so long. 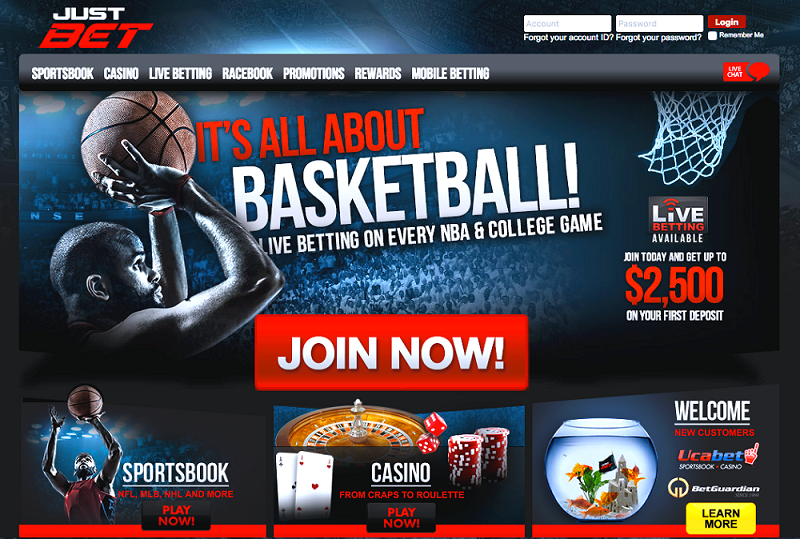 However, it is not connected to the fact that JustBet’s registration was made with Christmas Island Domain Administration (CIDA), an Australian domain administrator of ‘ex’ addresses. CIDA is an Australian company. The faux pas was that JustBet was being registered with CIDA through an IP by a Panamanian and traced to Costa Rica. The Australian authorities became furious not only that JustBet was operating under pretense but also was never registered at all. There were no traces of registration with any licensing authorities in Australia. Many things differentiate JustBet from other betting platforms. Some of those things are that it streams live betting on the Australian sports like the Australian Football League (AFL), the AFLX, and the A-League. JustBet also offers live and pre-match betting for many international sports. A ban on JustBet will not be just a hard hit on the betting world. This will also be a knock on thrive of cryptocurrency. Cryptocurrency hasn’t become mainstream like the traditional money. One of the ways of normalizing and strengthening cryptocurrency is introducing such platforms like JustBet. 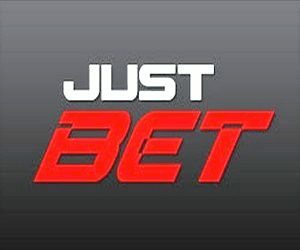 So now, it is clear that hit on JustBet is just a hit on the cryptocurrency world. The Australian online gambling regulator, Australian Communications and Media Authority (ACMA), said that it would begin full investigations into the JustBet operations. And bad news, under the new Australian law, ACMA can wield its full wrath on any illegal online gambling activity. A vociferous voice against this kind of illegal activity, Mr.Wilkie, condemned JustBet in a very strong term. With JustBet going down, there are rumors that CloudBet, an equally online gaming platform, will take over. CloudBet has always been a strong competitor of JustBet. Now the war is fighting against JustBet shutdown. Mr.Wilkie called for this when he said:”The site should be shut down immediately, and the Christmas Island Domain Administration should act straight away to remedy the situation.” However Christmas Island Domain Administration is hesitant on shutting it down, claiming that they have not broken the law in any way while registering JustBet. The company also stated that it could operate until the authority files a formal complaint against the platform.